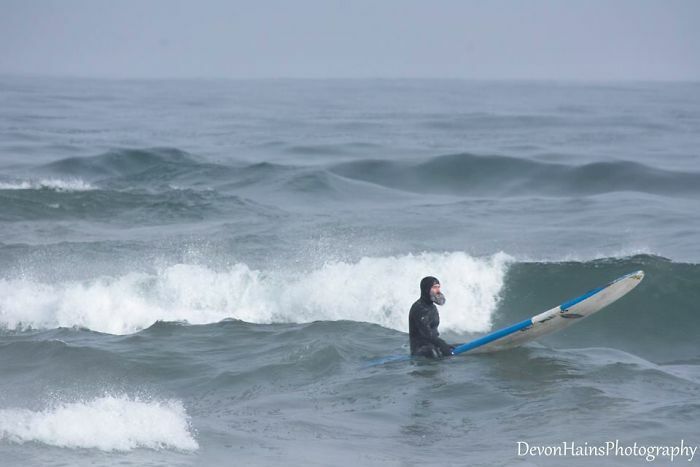 If there’s a wave, there’s a surfer. 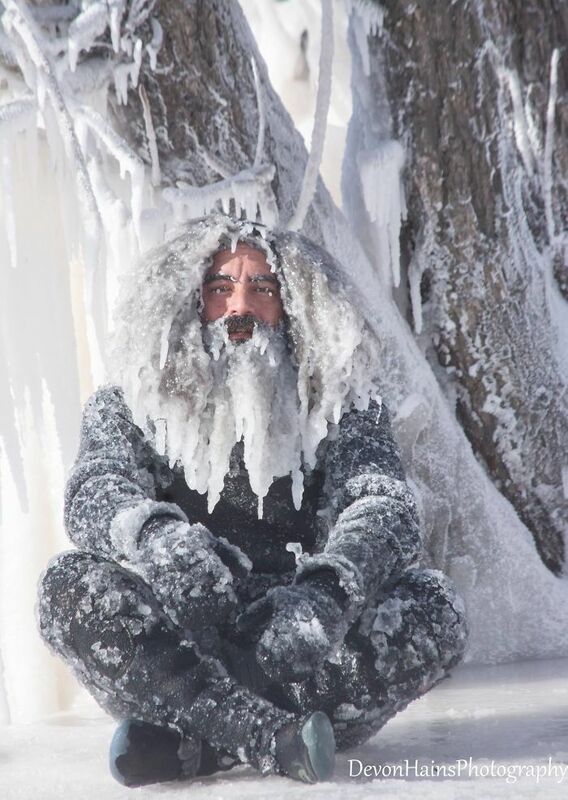 Even when the polar vortex is turning the whole country into an ice cube. 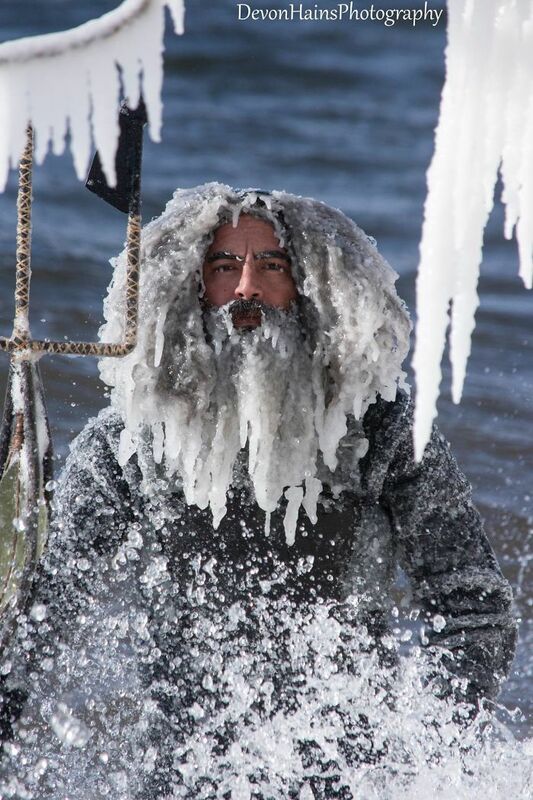 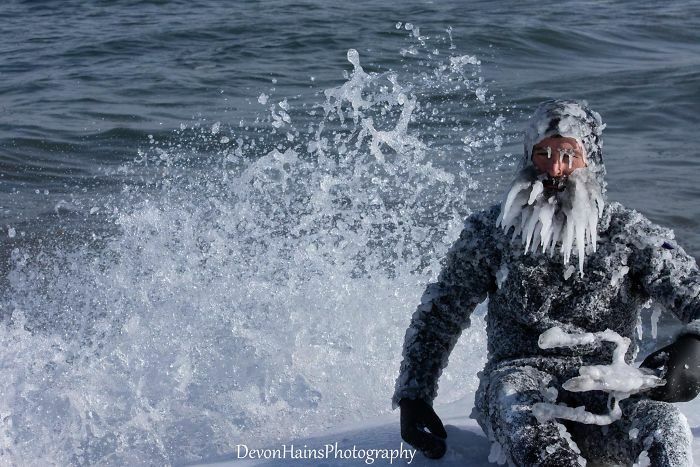 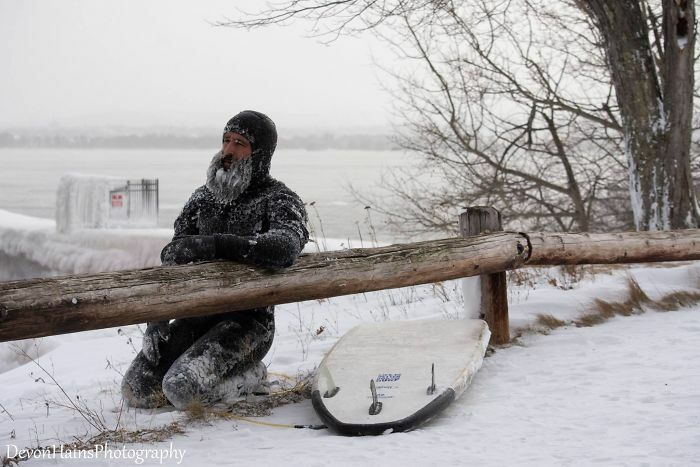 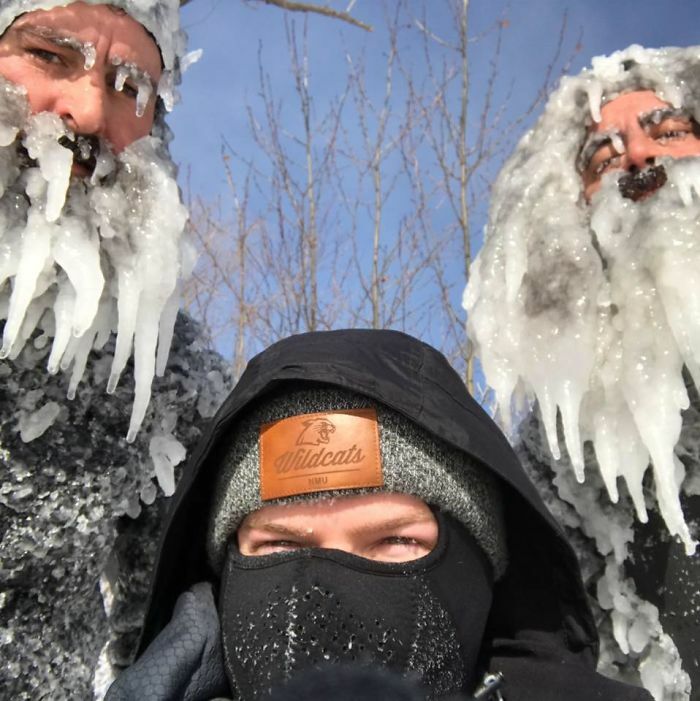 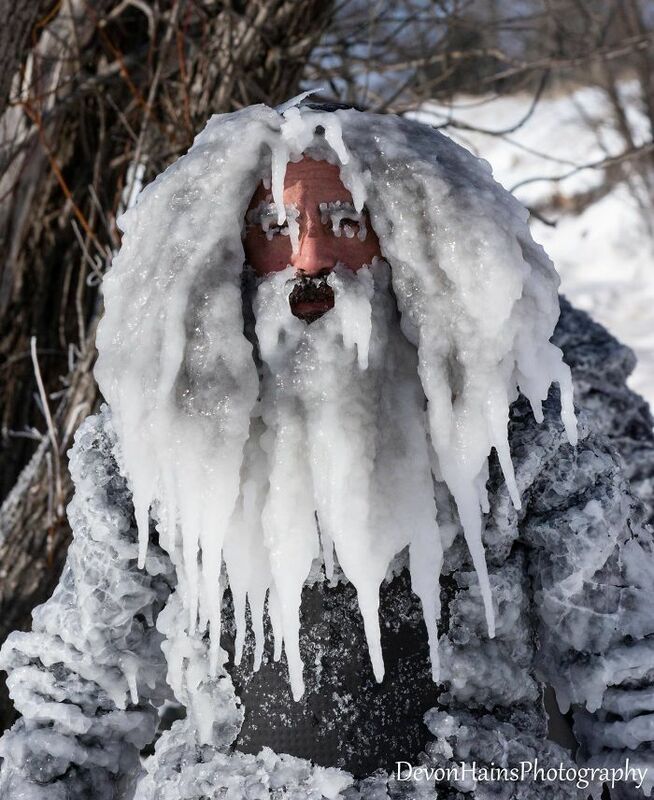 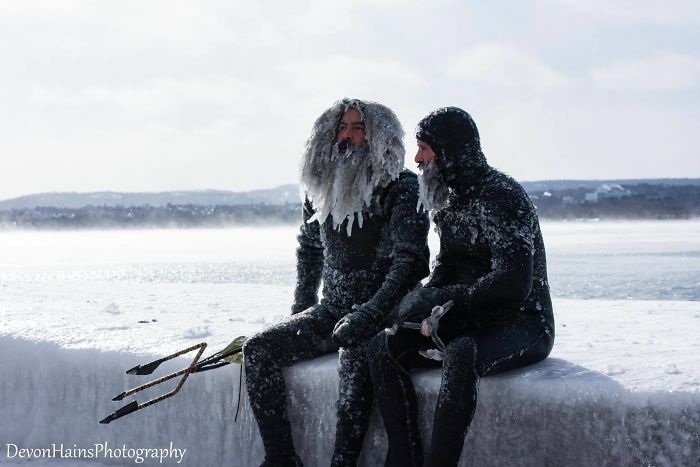 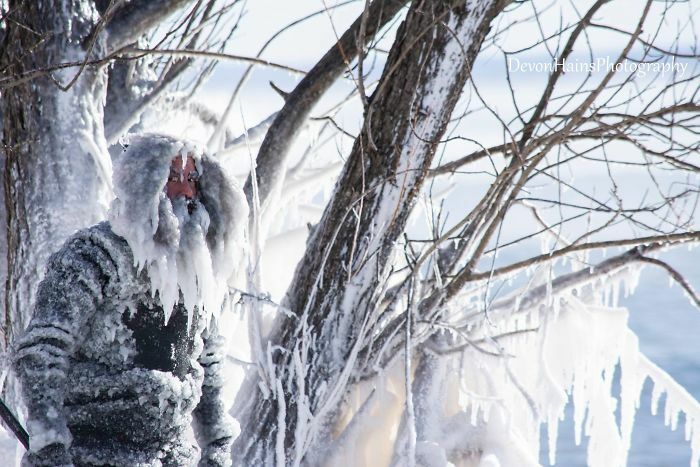 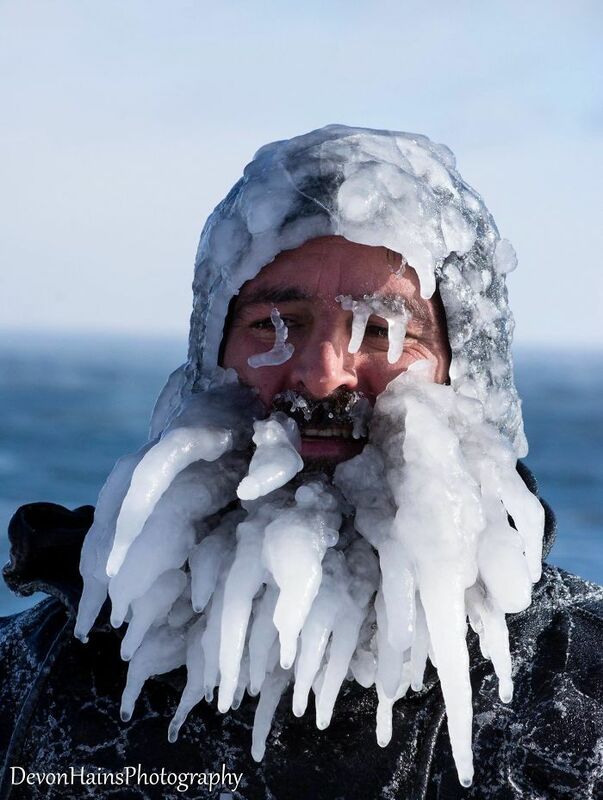 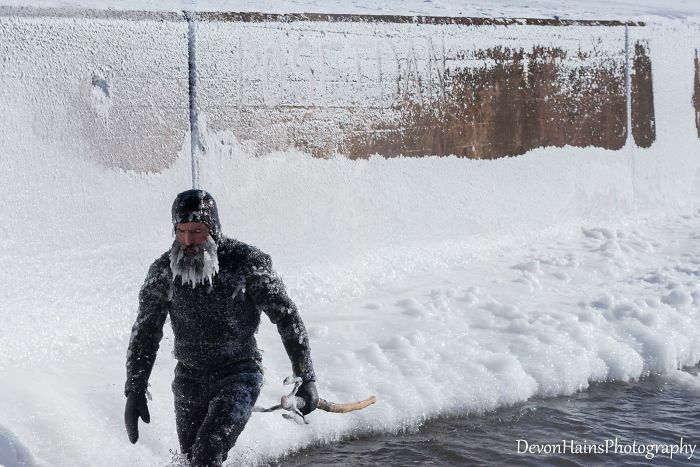 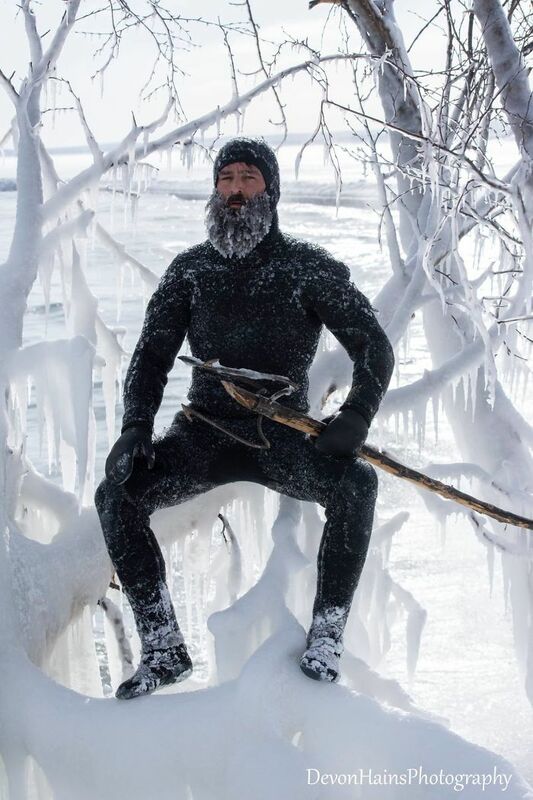 While most were spending the end of January rocking 17 layers of clothing in front of their fireplaces, Daniel Schetter (also known as “Surfer Dan”) wasn’t taking a day off. 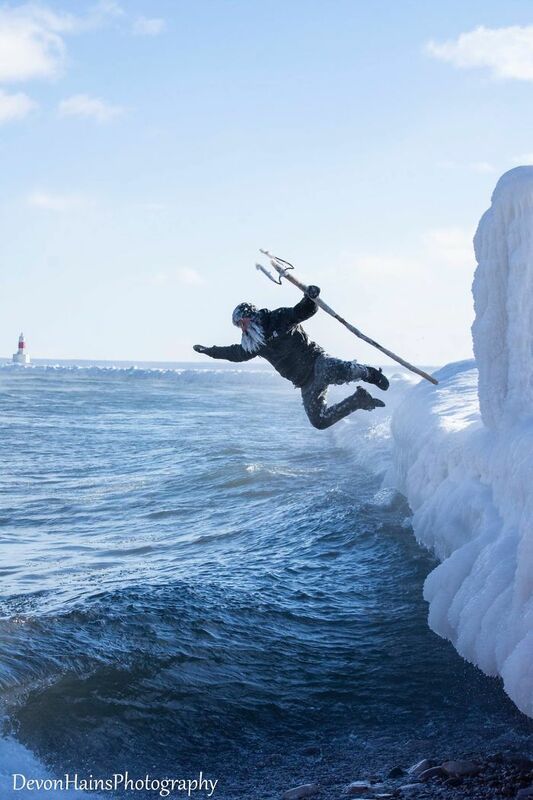 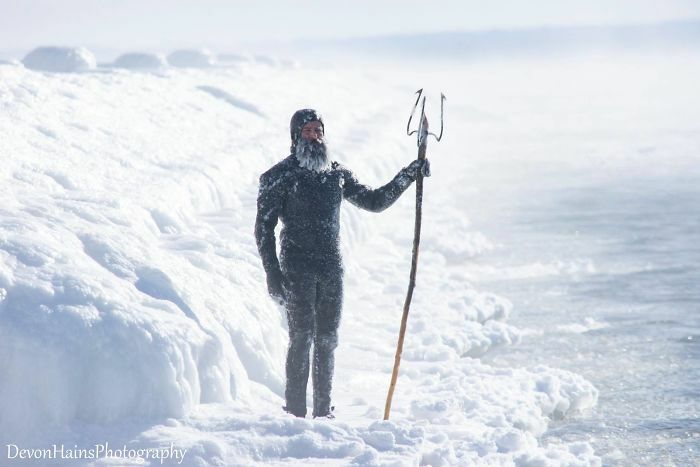 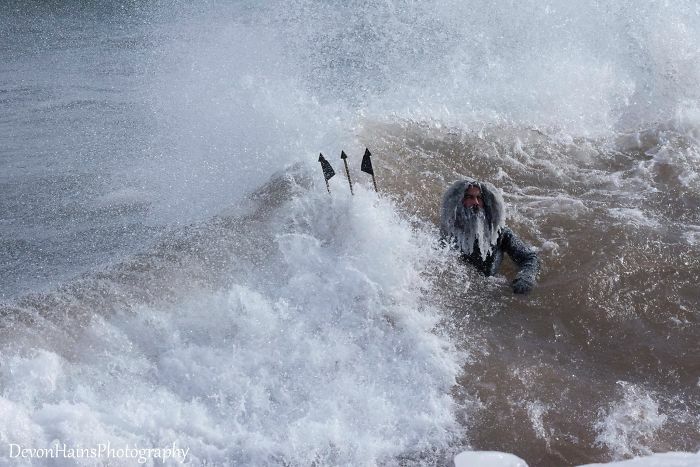 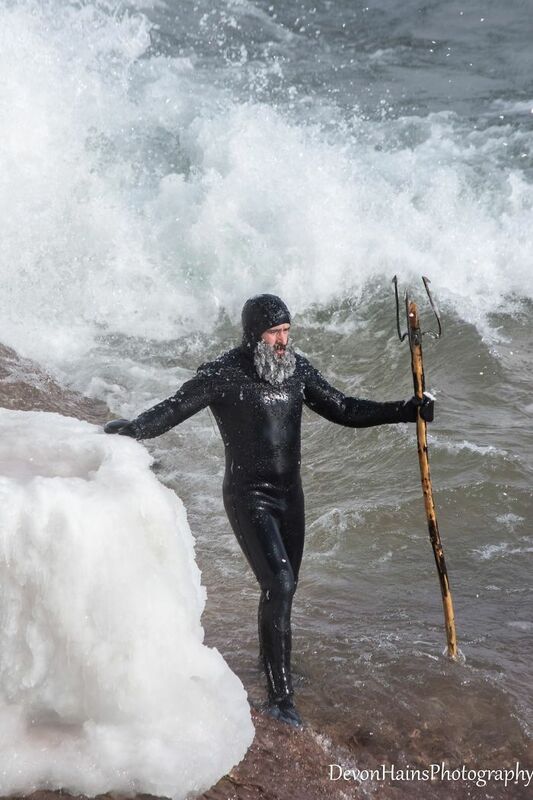 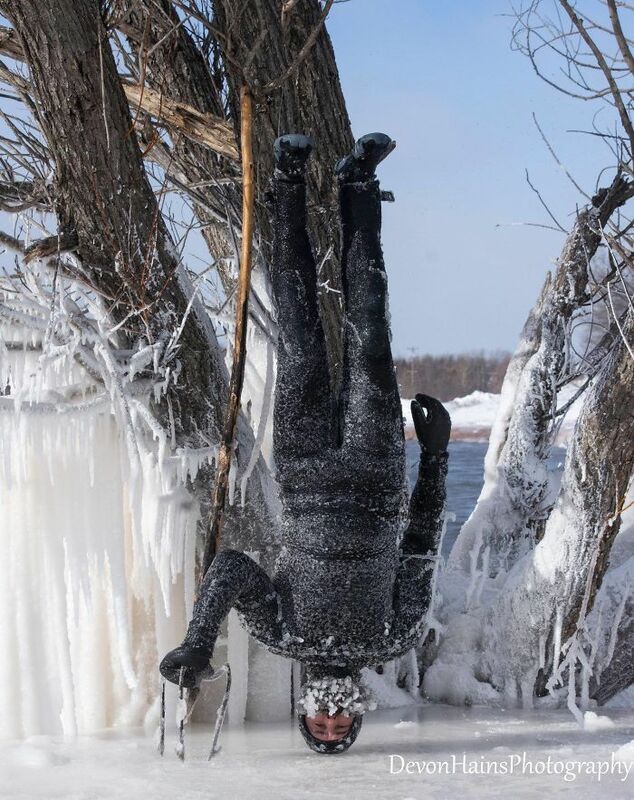 It was business as usual for the local legend from Marquette County, Michigan, and luckily photographer Devon Hains was there to capture it. 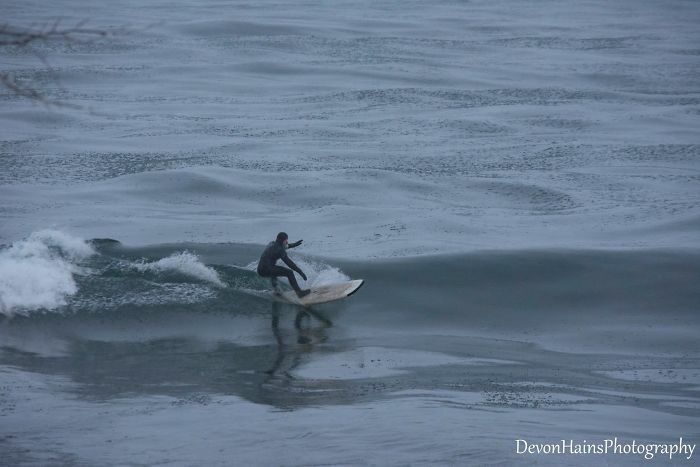 To follow Devon Hains’ adventures, go to his Instagram and Facebook pages!